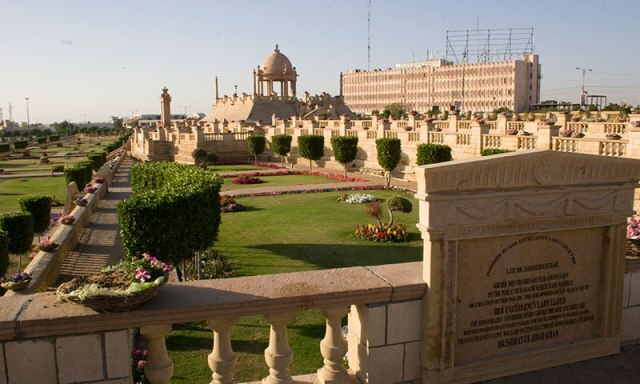 Karachi is the former capital of Pakistan, ceding the title to Islamabad only in the latter part of the 20th century after authorities decided that a more centrally-located capital would be preferable. Even with that shift, though, Karachi has lost none of its importance to the nation, holding the biggest population in the country as well as a significant part of its economic foundations. Some of the most important industries of Pakistan are based here, and rightly so. Two of the biggest ports on the Arabian Sea are found in this city, after all: Karachi Port, through which more than half the cargo for Pakistan goes, and Port Bin Qasim, which handles a quarter of the total cargo in the country. Put together, the two see over 90% of the cargo for Pakistan. 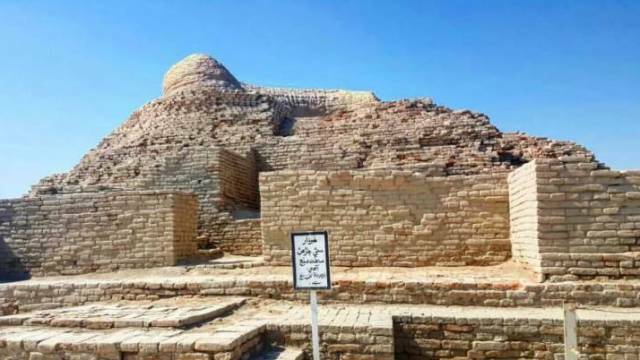 A mere 28km from Larkana town is one of the most fascinating spots you could possibly visit in Pakistan: Mohenjo Daro, a significant representative of the Indus Valley Civilisation or IVC and one of the biggest cities of its time. Presumed to have been founded around four and a half millennia in the past, the city is said to have been vacated by its inhabitants and left a ghost town around 1800 BC, after which time and elements conspired to leave it forgotten for about several thousand years. It was only rediscovered in the 20th century, and since then, it has become one of the most talked-about cities in archaeology, leaving archaeologists with more queries than answers even to this day. In the Karakoram Range separating northern Pakistan from China is one of the killer mountains of the world: K2, also called Mount Godwin-Austen and Savage Mountain. The latter name is particularly apt. This peak has the second-highest fatality-to-summit rate for the famed eight thousanders (a set of peaks in the Himalayas that all pass the 8000m mark). Only Annapurna in Nepal outdoes it in fatality rates throughout history, with the more famous Mount Everest falling behind in this respect. Everest, the highest mountain in the world, sees one in every ten climbers dying on average. 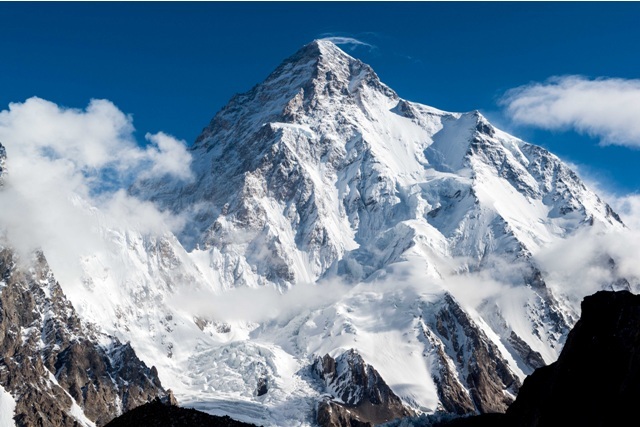 K2, the second-highest mountain in the world, sees one dying in every four. 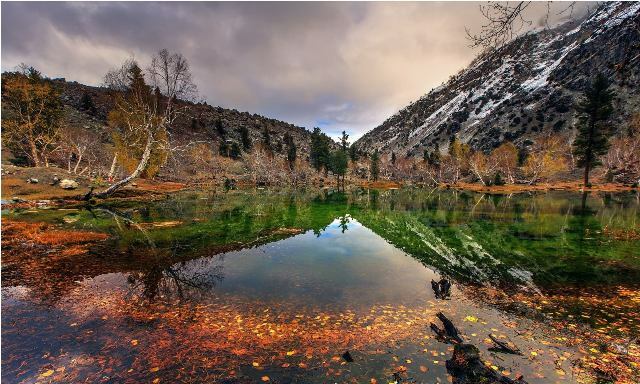 Pakistan has long been mired with the disease of terrorism which has acted in the form of a deterrent and the place which used to lie on the hippie trail once has lost a significant number of visitors. Things have improved by a great margin in the last few years and there are a number of beautiful locations which can be visited either with friends and family or alone – there is a spot for everyone to visit. Pakistan is a lovely country, but for those travellers who find themselves in its more arid area during the summer months, the sweltering temperature may well be too much for them to take unless they are used to it. Fortunately, the country has a lot of place where one may seek a bit of cooling air. In fact, near Islamabad is one of the places to go to once summer hits, a patch of land with rolling hills and old British edifices and cottages reflecting the Mock Tudor style that one may still find in some parts of England today. 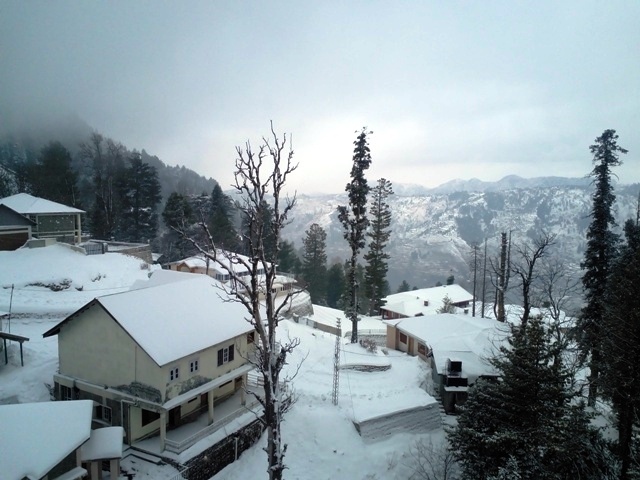 This is Murree, a place nestled in the western slopes of the Himalayas that stands at about 2,500 metres in altitude and which has a cool, nicely clement climate for most of the year. 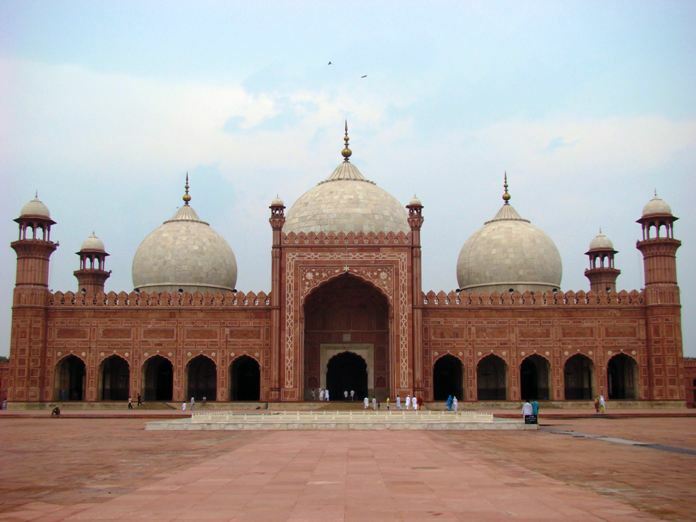 For those coming to Pakistan, one of the most interesting places to visit has to be the Badshahi Mosque or Badshahi Masjid, which was once the biggest mosque on the globe. It took the Faisal Mosque (which is also in Pakistan, by the way) to dethrone it and take away this title, but Badshahi held on to the title for an impressive three centuries before that. Even now, it still strips most people’s breath away to see the mosque for the first time, being that it dwarfs most others. Figures vary, but some estimate the mosque including the surrounding courtyard to be capable of holding anywhere from 60,000 to a whopping 95,000 persons at once. Certainly, this is one monument that could never be lost in a crowd.